Welcome to the start of the new academic year. I hope everyone had a great summer. Mine was an unusual and varied summer. I finally moved into a home in Toronto and am delighted to have firm roots in this great city! Things have been busy around the Department. In early May 2016, sixteen students participated in a very unique Field Course (PSL 379) opportunity offered by the department in a nature reserve in the Riviera Maya, Mexico! Thank you to Dr. Carin Wittnich for her continued commitment and stellar leadership of the course. In late August, sixteen trainees from the Karolinska Institute and four Swedish Faculty visited us for the 20th Anniversary Annual Exchange in Developmental and Perinatal Biology along with 19 trainees from the University of Toronto. I would like to thank Drs. Matthews and Lye for their enthusiastic and successful leadership of this highly popular exchange course. This September, 34 new graduate students (PhD, MSc) joined the Department. Last week, the department hosted a very successful Graduate Student Orientation. I would like to thank Dr. Denise Belsham, Vice-Chair Academic, for spearheading the organization and all of those involved in the event. Please join me in giving a warm welcome to the new Graduate Students joining the Department to pursue their graduate studies. Welcome also to Dr. Anne Wheeler, a new primary status-only faculty member and new Catalyst Scholar in Traumatic Brain Injury research at SickKids. A reminder that this year’s Departmental Retreat will be held at The Old Mill on Tuesday October 18th, 2016. I am looking forward to an excellent turn-out and my office will be sending out more details shortly. I look very much forward to another exciting year in Physiology! Congratulations Mr. Shahin Khodaei, a summer student now MSc candidate (Orser lab), who won 2nd prize at the 2016 Hurvitz Brain Sciences Summer Student Research Program, Sunnybrook HSC competition. His project entitled, The role of α5GABAA receptors in brain trauma was designed and co-supervised by Dr. Sinziana Avramescu. 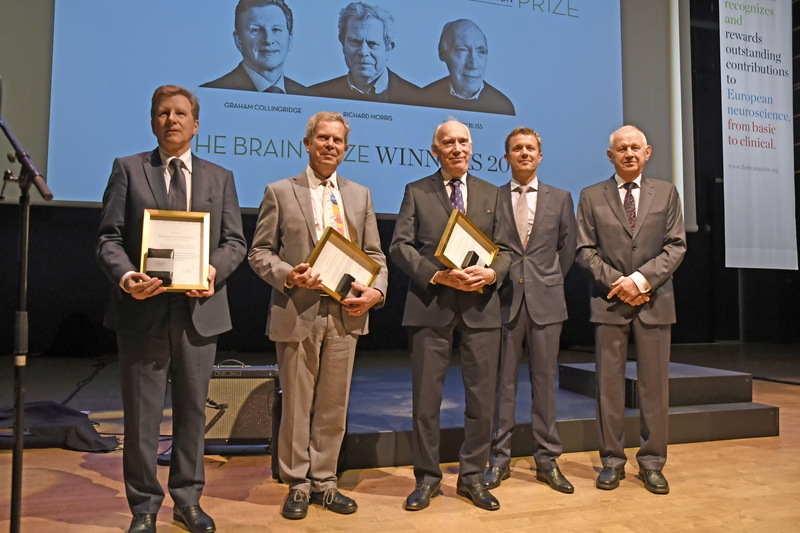 Congratulations to Dr. Graham Collingridge on being awarded the Brain Prize by HRH the Crown Prince of Denmark at the Official Ceremony in Copenhagen on July 1st. Congratulations to Drs. Zhong-Ping and Hong-Shuo on their fantastic paper on diabetes drugs and stroke which appears in this month’s journal Diabetes. The Department of Physiology was delighted to welcome 34 new Graduate Students at last week’s Annual Physiology Graduate Orientation. The one and a half day event was held on September 7th and 8th and was capped off by the Annual Departmental BBQ at Christie Pits Park. The enthusiastic incoming graduate student cohort attended a variety of information sessions, including presentations from: the Vice-Chair, Academic; Graduate Coordinators; Faculty who are scientific communication and ethics experts; University of Toronto Libraries; School of Graduate Studies; the Safety Abroad Office; Let’s Talk Science Program; and also the Graduate Association for Students in Physiology (GASP). Thanks to our Physiology faculty participants Drs. Belsham, Feng, Tweed, French Brown and our invited speakers: Dr. Chereen Collymore, Rory McKeown, Heather Cunningham, Ryan Sanford, Dhekra Al-Basha and Sarah Riegler for providing presentations, and to our faculty attendees at the final Q & A session (Drs. Belsham, Brubaker, Bear, Feng, Sun, Tweed, Salter, Wheeler, Nostro and Rogers. Dr. John Georgiou attended on behalf of Dr. Collingridge. Together, your participation and helpful advice made the orientation sessions fun and informative for all of our new students. Lastly, thanks to the GASP Executive for planning a successful Pub Night and Departmental BBQ. The rain held up and the weather was perfect (although a little hot…), the food was fantastic, and the activities kept everyone busy late into the afternoon. On behalf of the entire Department of Physiology, Drs. Feng and Tweed would like to wish all of our new students the very best as they embark on their graduate degree programs. GASP would like to welcome all new graduate students to the department. To help ease their transition, GASP held a new student pub night on Sept 7th at Prenup. After some food and friendly advice, GASP hopes all new students enjoyed their first week, and looks forward to seeing everyone at future GASP events. It was that time of year again! 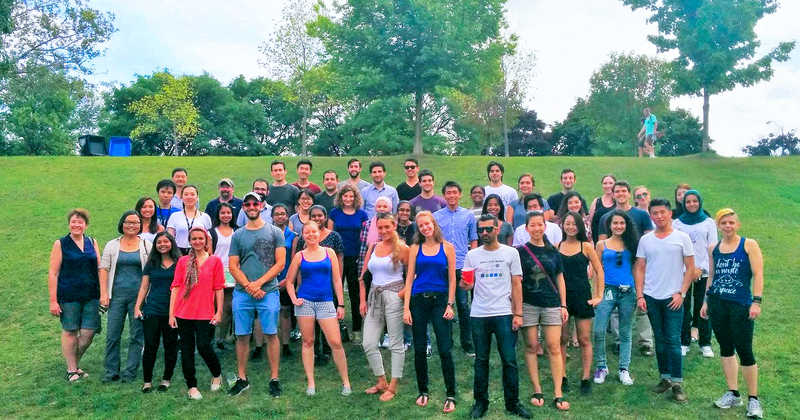 The departmental BBQ was held September 8th at Christie Pits. With burgers, hot dogs, and thankfully only sunshine, it was a fantastic day. Congratulations to the winners of the egg toss, human pyramid competition, wheel barrel race, and water relay. A special thank you to the faculty and staff that joined us: Dr. Brubaker, Dr. Belsham, Dr. Feng, Dr. Sun, Dr. Heximer, Dr. Tweed, Dr. Wojtowicz, and Eva. GASP would also like to thank the returning students who offered their advice to the incoming students during our new networking session (see photos below). It was a great way to start the new academic year. GASP is excited to see everyone at our upcoming events. Visit our Facebook page (UofT GASP) and website (here) to stay up-to-date with all GASP events. Behaviour and cognition are emergent properties of brain networks. My research has focused on using brain-wide structural and functional imaging to examine these processes, how they go awry in disease states, and how network-based biomarkers can be used to inform prognosis and treatment response. 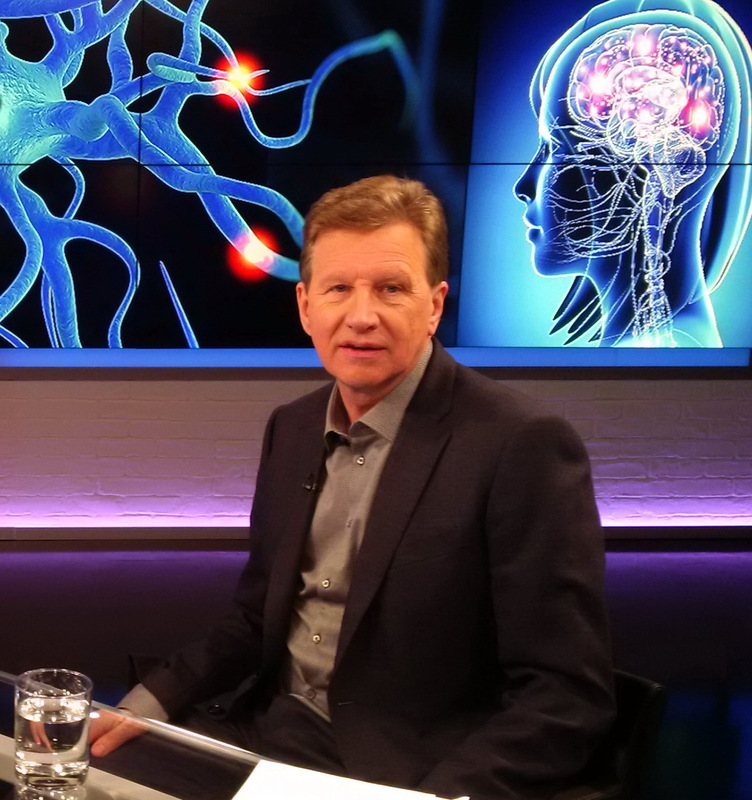 Understanding how we learn and make memories will lead to better treatments for Alzheimer’s disease, says Brain Prize winner Graham Collingridge. Unique Physiology field course once again a hit, giving students hands-on comparative physiology opportunity in Riviera Maya, Mexico! Every year for the past 6 years, after final exams in April, an enthusiastic group of undergraduate students participate in a very unique field course opportunity offered by the Department of Physiology (PSL 379). They see first-hand the importance of physiology as to how various species adapt to their environment and also get a half credit in the process. This is coordinated through the Oceanographic Environmental Research Society who provide all the logistics for this opportunity. 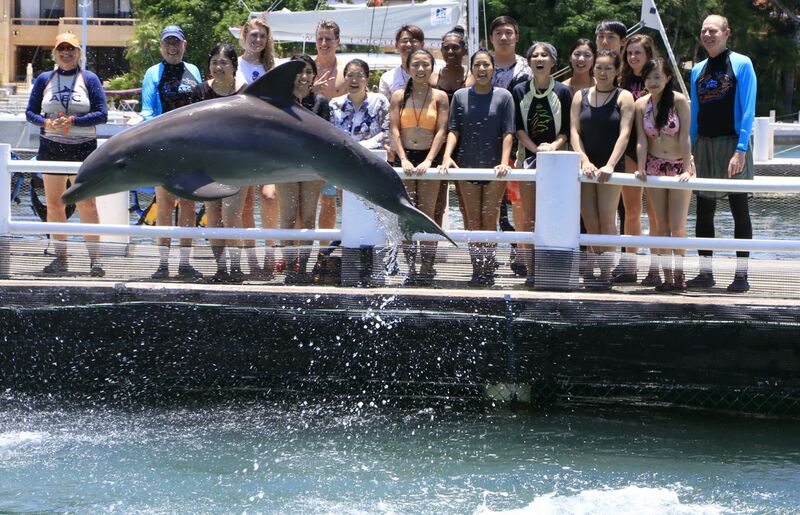 The location is in the most beautiful of settings in the Riviera Maya, a nature reserve in Mexico, where the students spend time having personal interactions with a variety of marine mammal species including sea lions, manatee and dolphins. Students not only conduct their own physiology based research, but also get to spend time in the water with these amazing creatures. They come away with a new found appreciation of how the facts learned in the classroom have relevance to daily life! In early May 2016, we hosted another large class of 16 University of Toronto students from diverse backgrounds including physiology specialists as well as those from Human Biology and some doing psychology as their major. Everyone took advantage of everything this course has to offer and overcame their worries about being in the water with these large, yet gentle creatures. It was hard to tell who was having more fun, the animals or the students! This is learning at its best both experiential and applied. 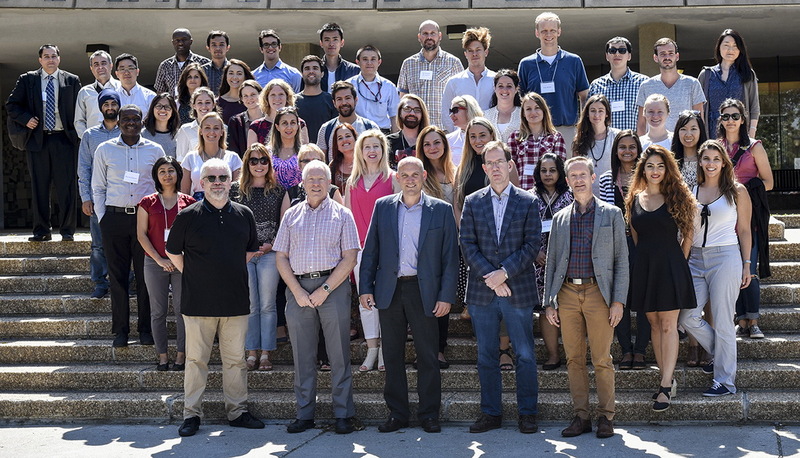 We have just hosted the 20th course in Developmental and Perinatal Physiology between the University of Toronto and the Karolinska Institute (22-27Aug); a course designed to bring together graduate students, postdoctoral fellows and clinical fellows. There are now over 650 alumni of the exchange course, many of whom are now in clinical and research leadership positions around the world. This year, we invited a number of Alumni back to lecture in the course, and a fantastic 20th Anniversary Lecture was delivered by Dr Zulfiqar Bhutta. The course has been continuously supported by a number of Departments, the Faculty of Medicine and a number of the Hospital-based research institutes, for which we are most grateful. The Department of Physiology has been a key partner for all 20 years, and the course can be taken as part of the Graduate Course PSL1080. Have you been looking for ways to incorporate active learning exercises into your classrooms without sacrificing content? A possible solution is flipped classroom design where students do pre-class work, and then come to class to work together on tasks that reinforce and apply the knowledge. The Department of Physiology and Centre for Teaching Support and Innovation (CTSI) have partnered to host a workshop on Flipped Classroom Design that will facilitated by colleagues visiting from the Dental School at University of Adelaide, Australia. Last fall, I attended an earlier version of this workshop and found it to be informative, practical and entertaining. I encourage you to attend and look forward to seeing you there. A reminder to mark your calendars! Professor Catherine Dulac, Higgins Professor of Molecular and Cellular Biology, Howard Hughes Medical Institute, Harvard University, will be Physiology’s next Macallum & FIP speaker. Dr. Dulac’s research interests in epigenetics, olfactory and pheromone signalling in sexual behaviour will appeal to all members of the Department. The Macallum Lecture will be delivered on May 8th, 2017 at 3:00 pm in the MacLeod Auditorium, Faculty of Medicine. Physiology’s annual research day, Frontiers in Physiology (FIP) will follow on May 9th. We want to hear about the great things happening in Physiology.